TBA- If you are interested in performing this musical, please contact me. It’s the typical story of boy meets girl. Only this girl was kidnapped as an infant, locked away in a tall tower, and forced to grow her hair long so her evil step-mother can climb in and out of the tower. Love blossoms when a prince stumbles across Rapunzel in her tower. But if the evil stepmother has anything to say about it, this love will not succeed. Come see this classic story of Rapunzel reimagined as a classic hip-hop musical which includes 13 original hip-hop songs. It’s the 1950’s, a time of malt shops, poodle skirts, and sock hops. 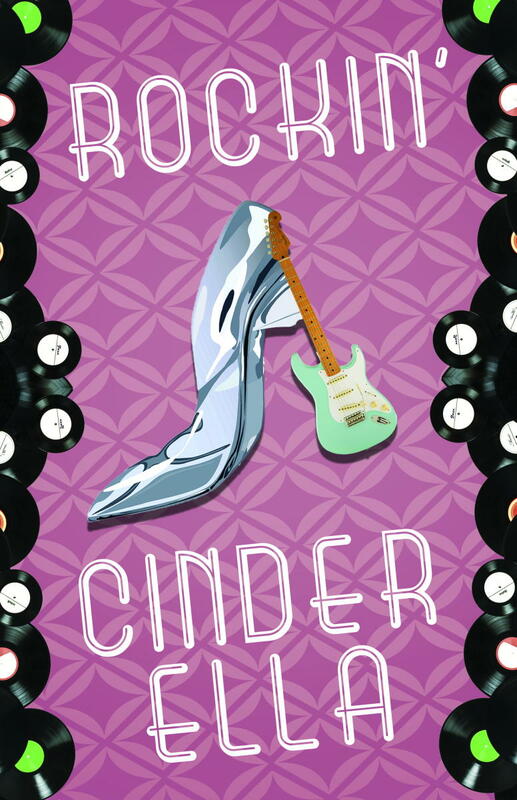 Now throw in the classic story of Cinderella, and you’re bound to have a rockin’ good time. When the Burger Palace King decides to throw a sock hop, in hopes of finding a girl for his lonely son, everyone in town is getting excited for the event, including Cinderella and her two step-sisters. But when Cinderella isn’t able to go, it’s up to her Fairy Godfather to come to the rescue. And when the clock strikes midnight and Cinderella runs off, leaving just a shoe behind, it is up to the Burger Palace Prince to find the love of his life. Come jump, jive, and wail to this Rock N’ Roll take on a classic story.